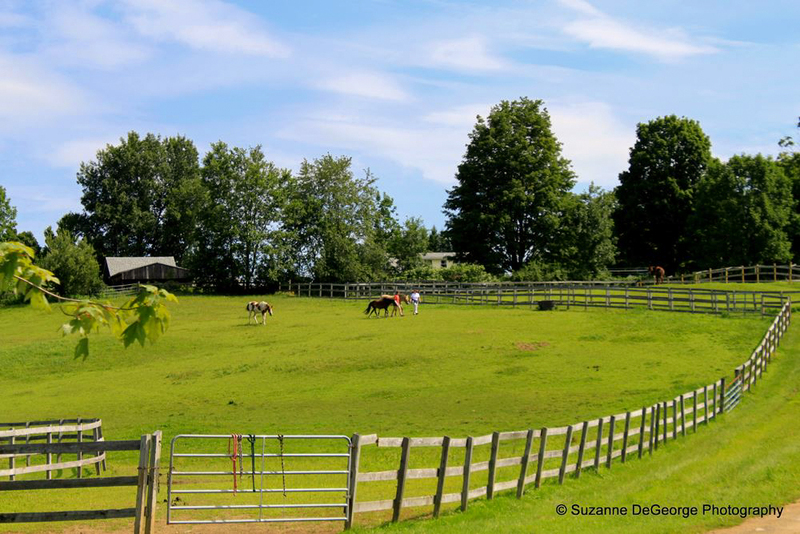 Kingswood Farm is located right off Route 107 in East Kingston, New Hampshire. It's an easy access to I-95 and Route 125. 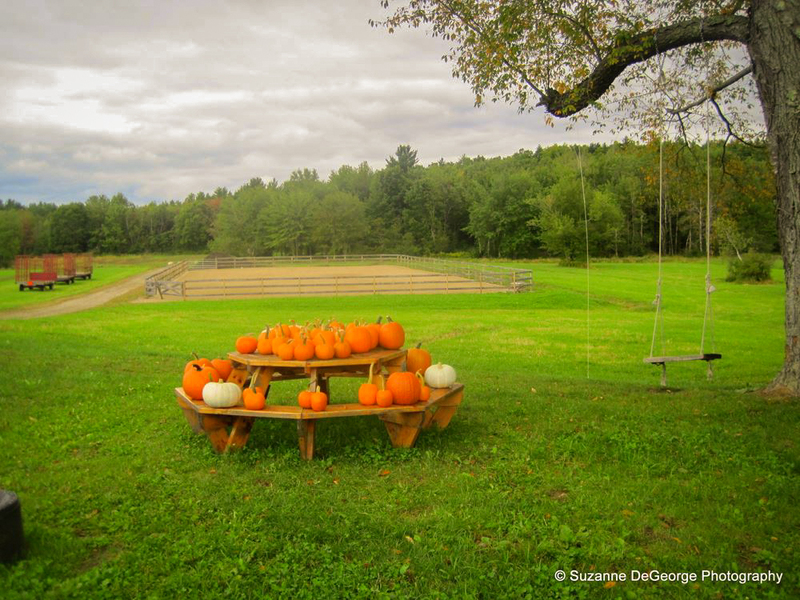 The farm has 169 acres of land which holds 107 acres of woods with miles of trails that trucks and cars can drive through. 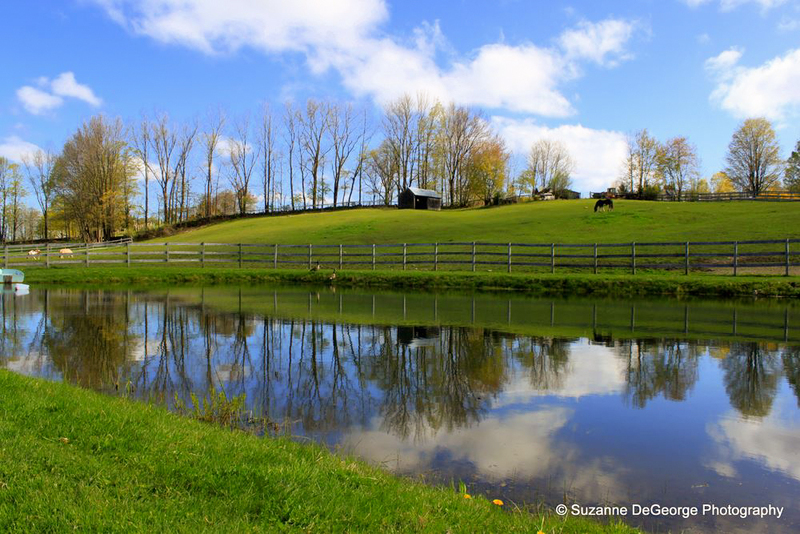 The property includes 40 acres of hay fields, 13 grass paddocks, a long paved driveway entering the farm, two natural ponds, 25 horses , two miniature donkeys, and plenty of wildlife. 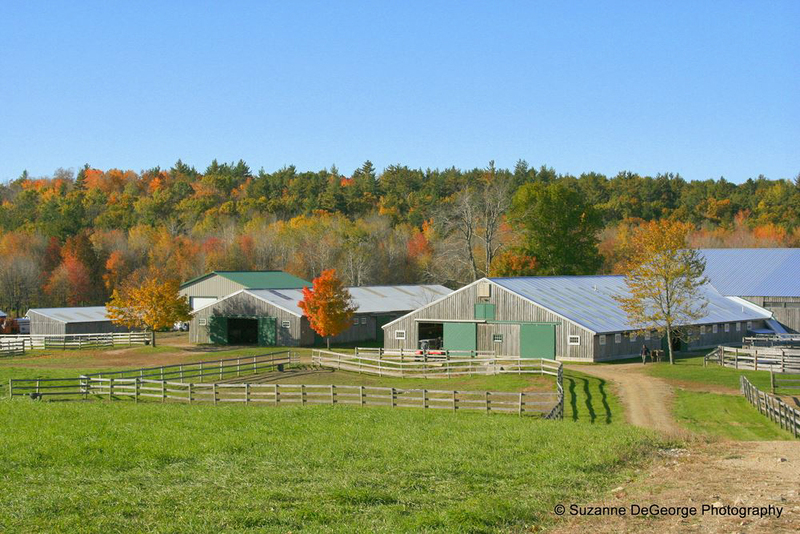 There is a 100x300 indoor arena, 100x200 outdoor arena, two aisle barn attached to the indoor area. 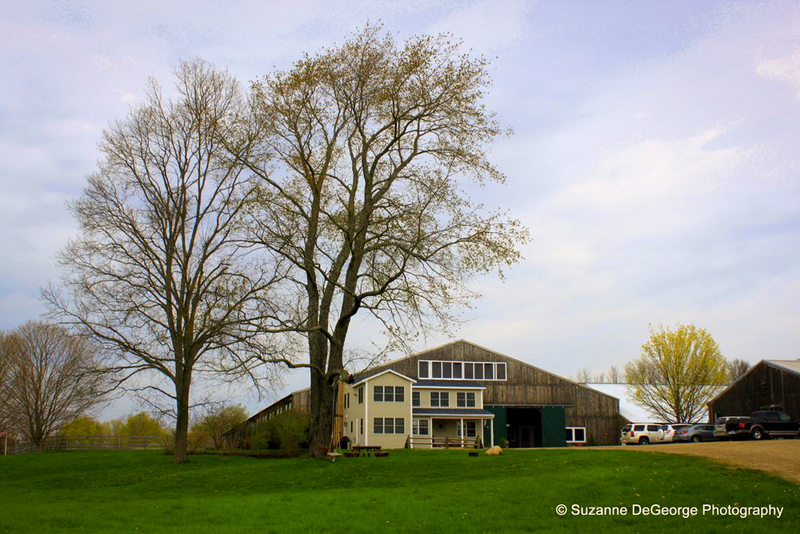 There is an equipment/storage barn next to the large horse barn. The farm is available as a film location. It has hosted events with over 350 cars and there is still room for more. The only restrictions would be during hay season when the farm needs to cut both 1st cut and 2nd cut hat for the year. This is usually at the end of June and the middle of September. But that does not affect the woods or paddocks around the farm. 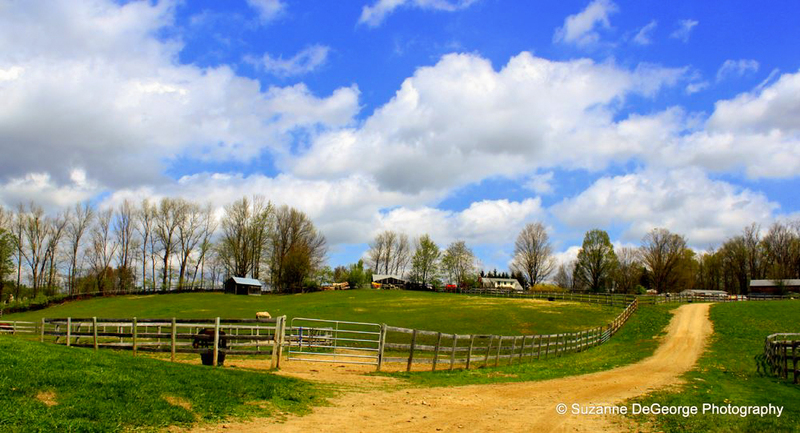 To inquire about filming at Kingswood Farm, visit LocationsHub.